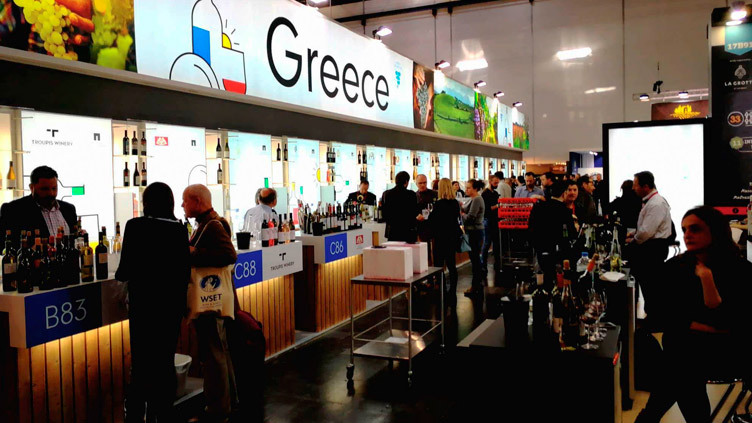 “Tsipouro ton Filon” was awarded with a gold medal at the 18th International Wine and Spirits Contest in Thessaloniki! Bronze medal for “Geometria Assyrtiko” 2017, at the international wine and spirits competition in Thessaloniki! Bronze medal for “Nemea Lafazanis” 2015, at the international wine and spirits competition in Thessaloniki! Nemea Lafazanis 2015 was awarded with a bronze medal at the International Wine and Spirits Contest in Thessaloniki! The competition took place in early March and awarded several medals to the wines of the Lafazanis and Nestor wineries. The awards for our wines do not stop here as they participate in many international competitions!